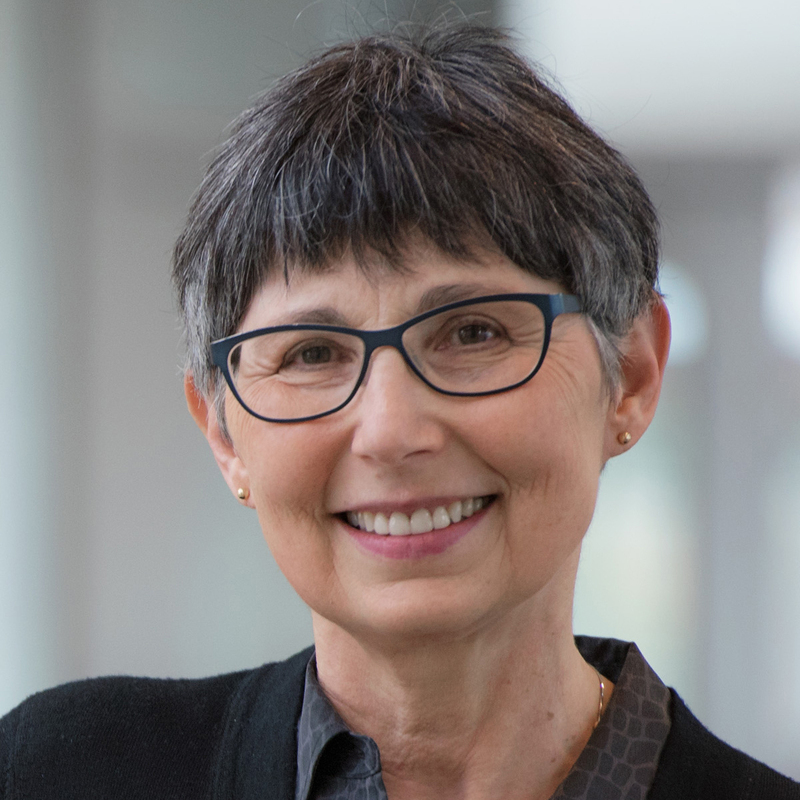 Dr. Janet F. Werker, University Killam Professor and Canada Research Chair, Psychology, is internationally known for her research investigating the perceptual foundations of language acquisition in infancy. Janet received her PhD in Developmental Psychology from the University of British Columbia in 1982, assumed her first academic appointment immediately thereafter at Dalhousie University, and returned to UBC in 1986. Many of her over 150 published papers have appeared in the most prestigious journals, including Science, Nature, and the Proceedings of the National Academy of Sciences. Others are published in the topmost journals in psychology, including Psychological Science, Cognition, and Child Development. In 2001, she became UBC’s first-ever SSHRC Tier 1 Canada Research Chair appointee, with her third term now underway. Janet was recently awarded the William James Fellow Award (2019) by the Association for Psychological Science. In recent years, she received the Killam Prize in the Social Sciences (2018) from the Canada Council for the Arts and was appointed Officer of the Order of Canada (2017). She was the first UBC Professor to receive the Gold Medal Impact Award (2015) from the Social Sciences and Humanities Research Council (SSHRC), their highest distinction, given to individuals whose sustained leadership, dedication, and originality of thought have inspired colleagues and students alike. The University has recognized Janet’s accomplishments and achievements with the University Killam Professorship (2016), Jacob Biely Research Prize (2007), Killam Research Prize (1991), and Alumni Prize for Research in the Social Sciences (1990). Janet has also been awarded several prominent fellowships, including the Royal Society of Canada and the American Association for the Advancement of Science. In 2014, she became Fellow of the American Academy for Arts and Sciences, a prestigious academy that champions scholarship and civil dialogue, and has only one other Canadian, Endel Tulving, as a Fellow in her category. Janet co-founded the UBC Language Sciences initiative in 2015 and is currently Co-Chair of its Steering Committee. The initiative fosters collaboration and connections between researchers working in all areas of the language sciences, and communicates this knowledge to both graduate and undergraduate students. In addition, the initiative has developed a pan-university, project-based undergraduate language sciences course which is open to all UBC students; this innovative course was the first of its kind at UBC and after overwhelming success, will be offered again in Fall 2019! For a full list of Dr. Werker’s publications and accomplishments, please follow the Curriculum Vitae link given above.